यूपी बोर्ड हाई स्कूल और इंटरमीडिएट का रिजल्ट्स कब आएगा, Up Board 10th, 12th Results Date, Upmsp.Edu.In, Upresults.Nic.In, उत्तर प्रदेश बोर्ड १०थ १२थ रिजल्ट्स डेट क्या है? 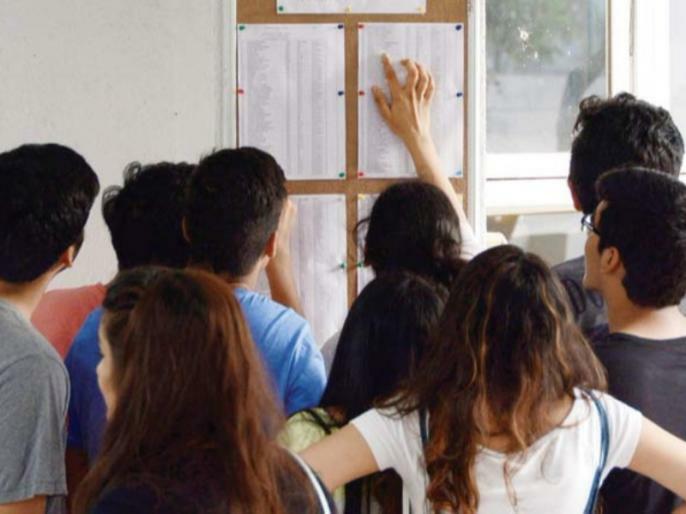 UP Board 10th, 12th Results Date 2019: Students who take the UP Board exams will not have to wait long for the result. It is being said that the Board can announce the date of the results of the 10th and the 12th this week and by the end of next week i.e., can release the result by 28th April.